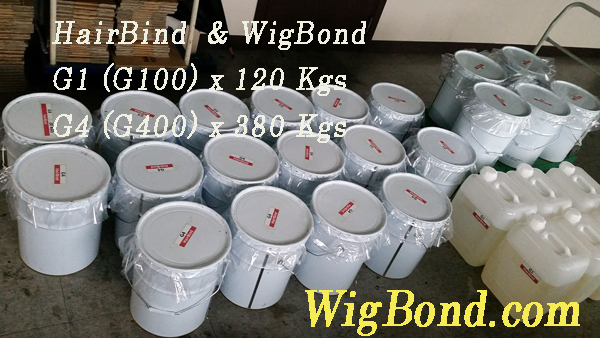 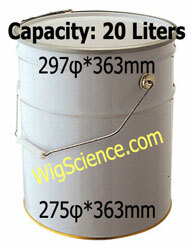 - Our PU is very suitable for producing Men's Hairpieces. 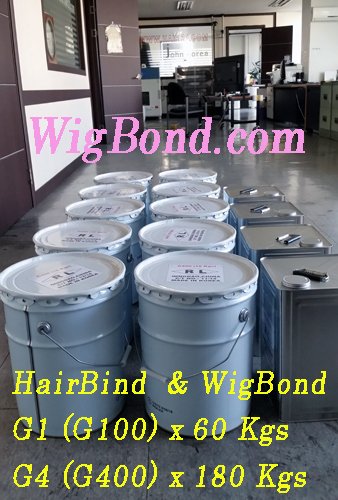 - We make PU very suitable for producing SKINS of Men's Hairpieces in good. 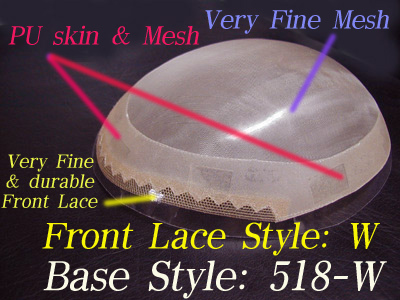 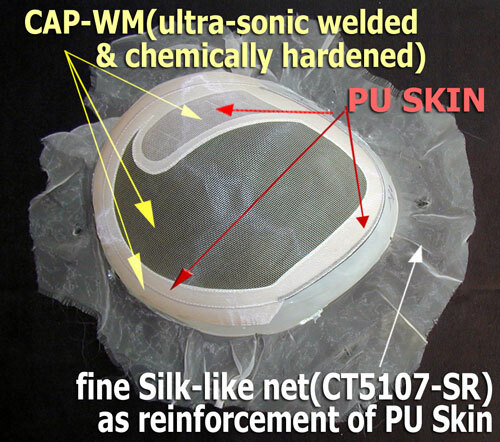 <> We would not receive an order if you have not produced Micro Thin skins or if you do not know to make Micro Thin skin-toupees which is produced differently from general PU skin toupees. 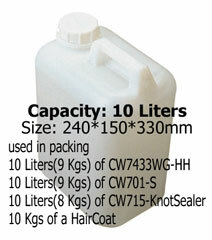 CW733-V3HA(V1A&V4B) 2009 NEW-ATTACHING GLUE for hairs knotted or V-looped onto PU SKIN base of Men's Hairpieces (Toupees). 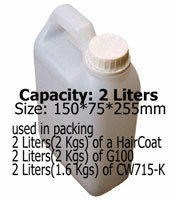 The shelf life of CW752-AS is over 5 years. 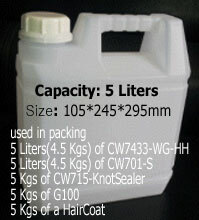 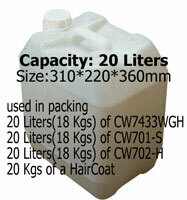 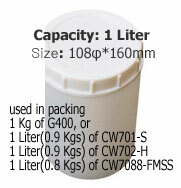 When you order 10 Liters, we give technical support how to remove shine of PU at free. 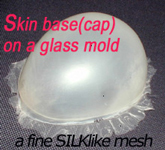 Copyright© since 1998 by JohnKorea® All rights reserved.